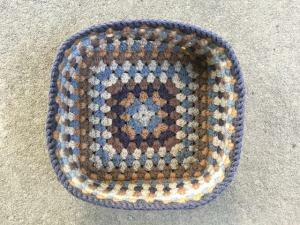 Nice colors--I love crocheted baskets! Very cool and perfect colors. I for one love the colors. Very nice. Very nice basket and I really like the colors that you used. Very nice! 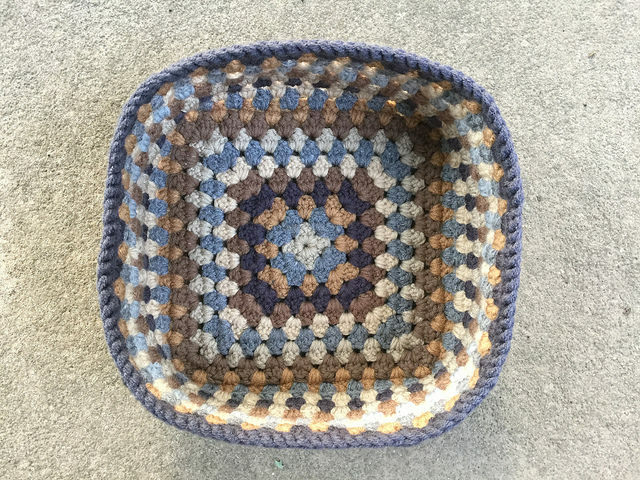 I've been wanting to make some crochet baskets.